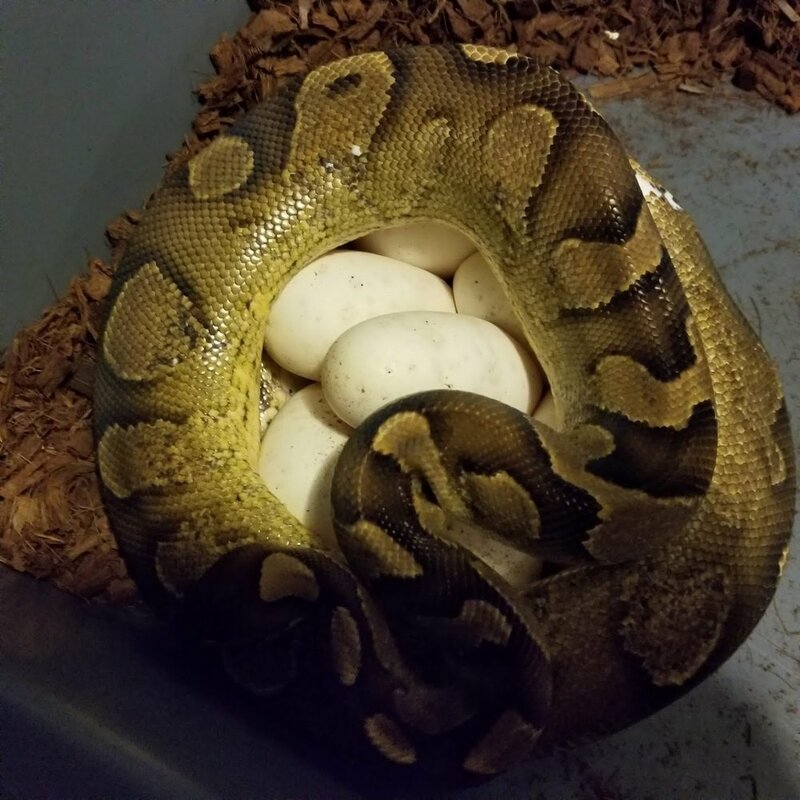 Calico Yellowbelly x Yellowbelly Pastel GeneX Pied! More het pieds! 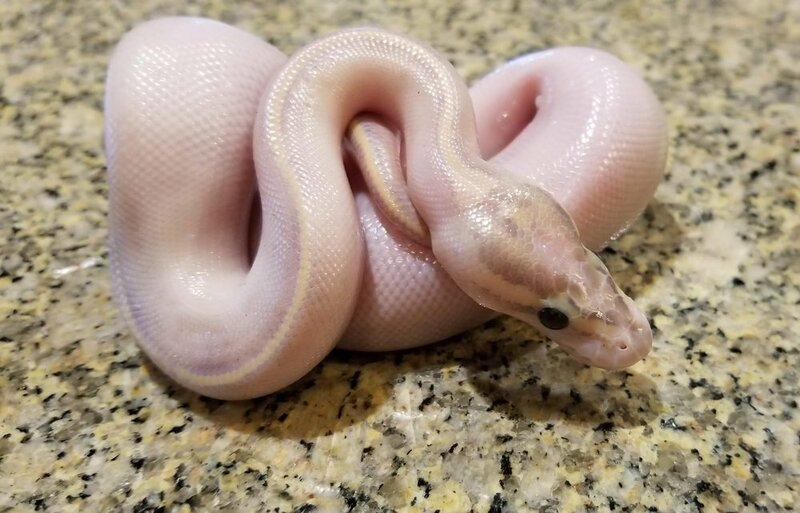 I'm looking for Ivory mixes that are all het pied here! Some ugly eggs! But all viable and ugly don't matter!